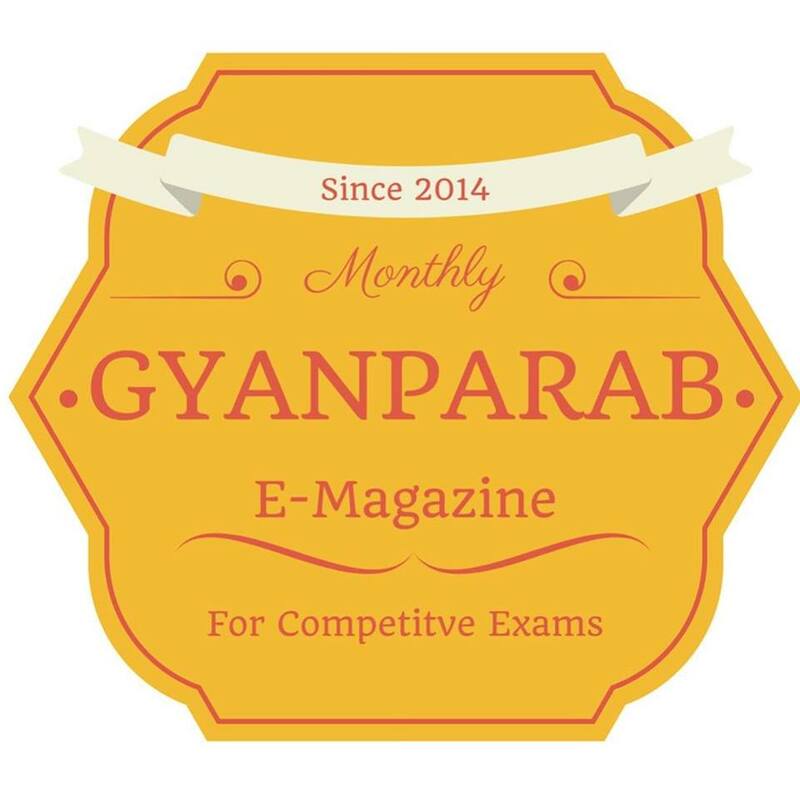 GyanParab Is A Monthly E-Magazine ForGeneral Studies.It Is Published By Mithun Patel. It Is Very Useful For Preparing Competitive Exams Like TET,TAT,HTAT,GPSC,Talati,Clerk,Police Constable And Many More. This is a very useful E-Magazine for Gujarat Level any competitive exams. Gyanaparab is a e-magazine. Gyanparab is available on various blogs and sites. Gyanparab Magazine is officially published on our site www.shikshanjagat.in. This magazine cost is now totally free and published between 1 to 6 Dates of every month. In This Magazine You Will Find Very Useful Information Related General Studies, Current Affairs In Short Notes By Month, GSSTB All Subject Content In short Notes. If you like this magazine than don't forget to share with your friends. If Blogger Friends want to share this Magazine...Plz Shre Only Our Post link... It is Our Humble Request Only For Gyanparab.